VentolONE, what is this? | VentolONE: let's make it together! 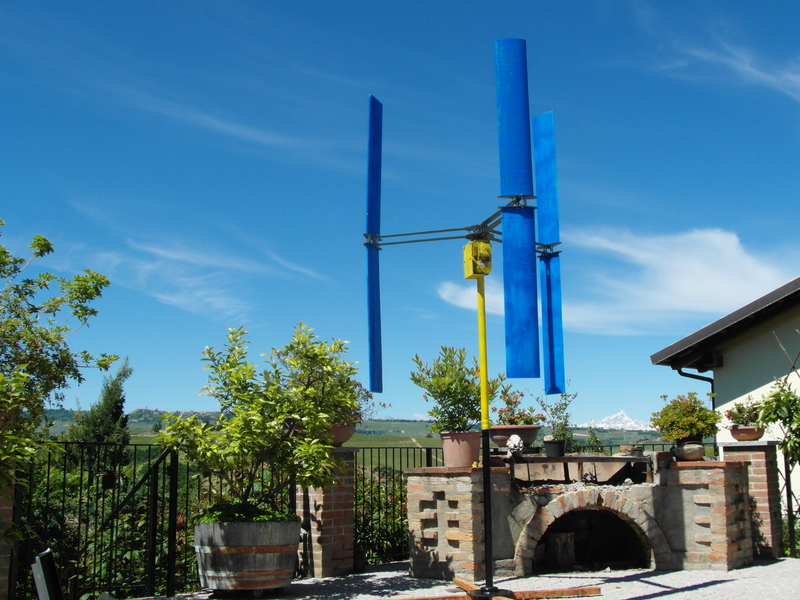 VentolONE is an open hardware project which aims to develop a wind turbine kit either for Developed and Developing Countries, to give every one the possibility to use wind power with environmental friendly knowledge.